The International Pole & Line Foundation (IPNLF) has produced a new video about the sustainable tuna fisheries in Indonesia. This video highlights the social and economic importance of Indonesia’s one-by-one tuna fisheries. 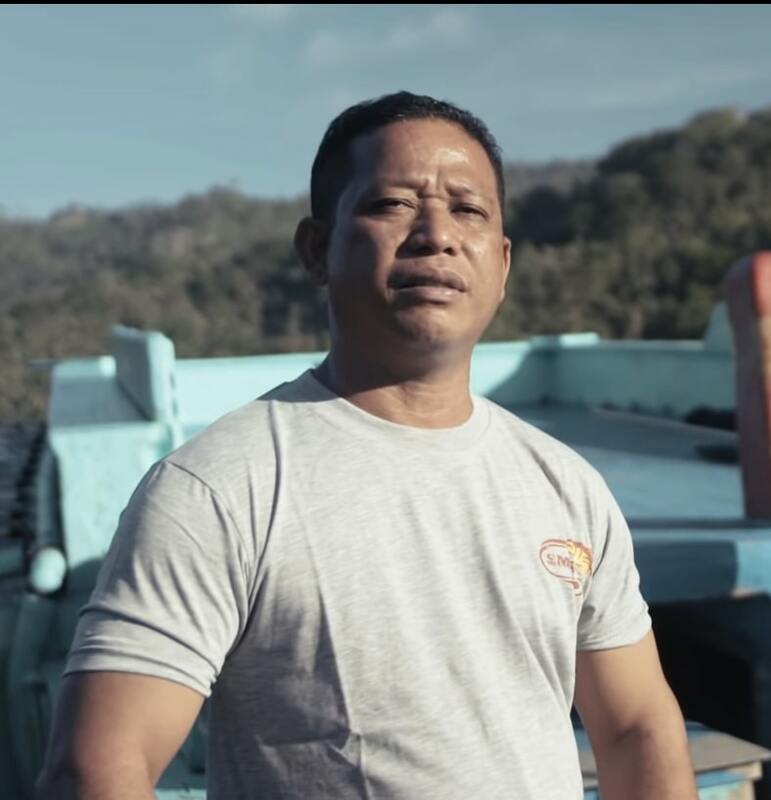 The video was produced in collaboration with the Indonesian Pole & Line and Handline Fisheries Association, Yayasan Masyarakat dan Perikanan Indonesia, and supported by the Walton Family Foundation, the David and Lucile Packard Foundation and Caterers Choice.